Ready to build? 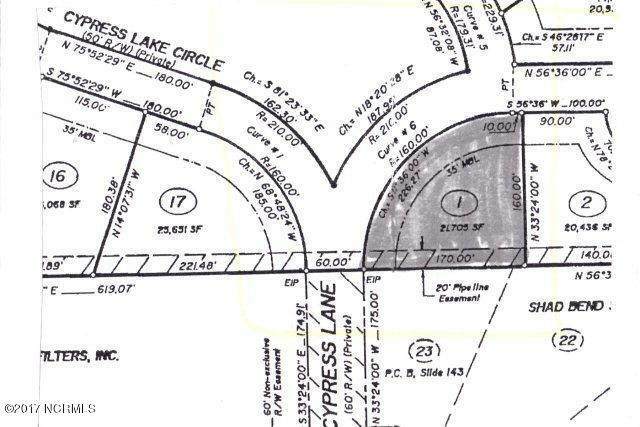 Cypress Lake Subdivision is ready for you! 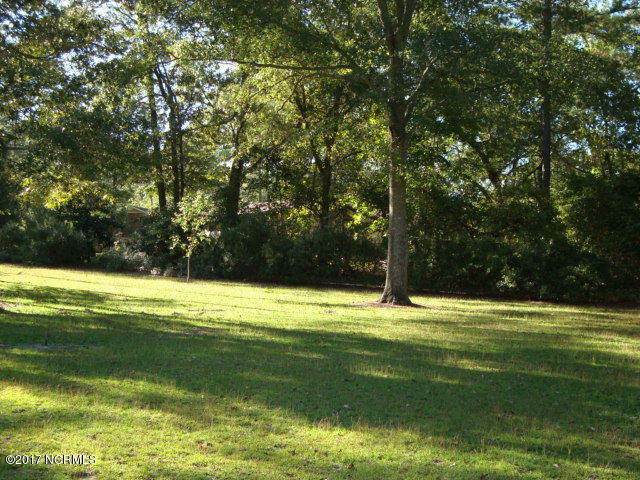 Nice, quiet neighborhood close to Washington and Greenville. 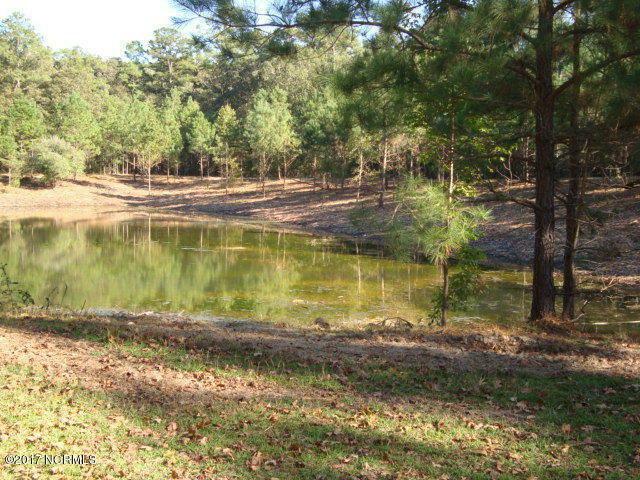 Close to Tranter's Creek with a view of pond in center of small subdivision. 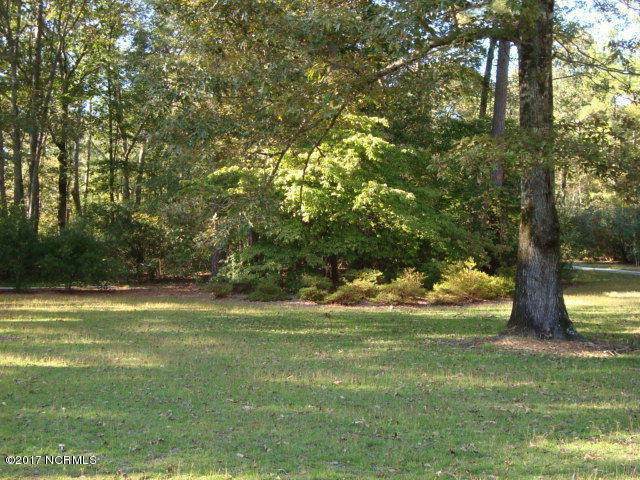 Listing provided courtesy of Nan Mclendon of The Rich Company.